Kep is considered the tourist city of Cambodia especially for the beach holidays of tourists who come from all places in the world. 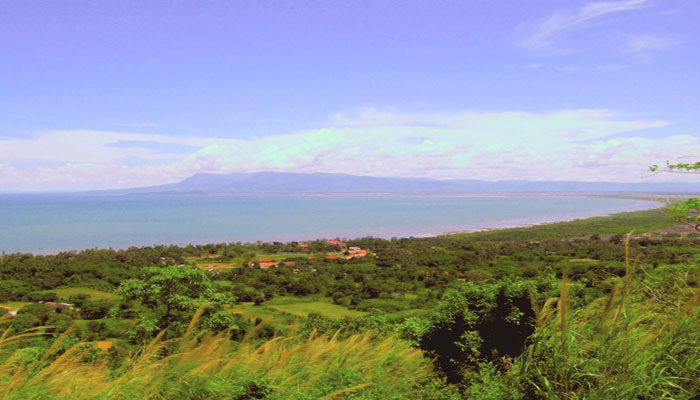 Kep is the provincial city which has its very important role in the development of the country. Kep City is located nearly Kampot Province. It is far from Kampot Province about 15 km. The city is far from Phnom Penh Capital more than 170 km to the southwest by road. Kep City has the convenient location to connect to other famous destinations such as Rabbit Island, Sihanoukville and Bokor Hill Station. Districts: There are two districts in Kep City. It is Kep District and Damnak Chang’aeur District. Climate: Kep City has its climate as in the other places in Cambodia. The rain time in this area is from May to October. The dry time is from November to March. The average temperature is 27 C degree. Transportation: Travel conveniently by land to the city and from it to other provinces. Kep Beach: Talk about Kep city, of course it must say about the beach here. Kep beach is the ideal space for tourists who love the beaches by the weekend. This is the bustle time in the most. Kep beach is so quiet in the week days. However beside the long nice beach, you can find here all things needed for the beach holidays with many restaurants, resorts and services for relax time. Phnom Sar Sear: this is the natural site impresses tourists by the green space from the mountain. Conquer the mountain; you can enjoy the great picture to the beach. Beside, there is the scared pagoda for you to visit. Phnom Sar Sear is located far from Kep city more than 10 km to the southwest. Koh Ton Say Resort: one of the wonderful places for you to come in Kep City. There are the nice beaches for sunbathing and swimming here. Koh Ton say Resort is located far from the center of Kep City more than 4 km to the southeast. Salt Fields: Kep City and Kampot province are the 2 well known places with the salt manufacture. 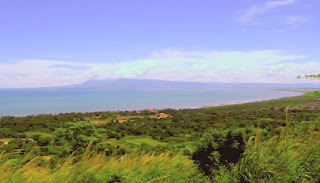 So visit Kep City, you have chance to pass through some large salt fields or visit salt factory to know more about this. It is also the interesting experience for the time in Kep city. Veal Lumher: the peaceful and nice corner in the Puor Island. It is far from the center of Kep Town center just 0.5 km. It is considered one of the best space for whom who loves the quietness and calmness in Kep City. Wat Samot Reangsey: one of the important historic and cultural sites of Kep city. Wat Samot Reangsey is located far from the center of Kep Town some kilometers. It is not difficult for you to find out the way to come. The Zoo: It is the private zoo which is called Teuk Chhou Zoo. The zoo is one of the interesting places for you to explore about the nature with the rich species of animals and plants here. The zoo belongs to the Kep District. It is located far from city center more than 2 km. Independence Day: the event is happened in 09 November each year in Kep City and all provinces in Cambodia. Victory Day: the event is happened in 08 January each year in Kep city and all provinces in Cambodia. .
Khmer New Year: it is happened from 13 April to 16 April in Kep City and all provinces in Cambodia. Kep City is the tourist city where you can find many things to explore in cuisine and specialties in here. The first famous thing which you should try, it is seafood especially it is crab. Enjoying Khmer food is the thing that you do not want to dismiss. There are the restaurants where serve you the tasty Khmer dishes with the typical flavor.